Compliance is more than just a word for us — it’s a mindset. Our Code of Conduct requires all employees to act in an ethical manner and obey all laws. We make every effort to ensure that we always act according to our Fundamentals and the Group’s Corporate Values. Our employees are committed to scrupulously comply with all legal requirements and social norms, always and everywhere. We have summarized this approach in our Code of Conduct. The Körber AG Group Executive Board firmly believes that sustainable business success cannot be achieved without compliance with these Fundamentals. Our Code of Conduct governs our behavior toward our business partners and employees. The Code of Conduct also requires our employees to conduct all their activities and business relationships in a fair, respectful, and reliable manner. A top priority of the Körber Group is the responsible and sparing use of natural resources in order to actively help protect the environment. 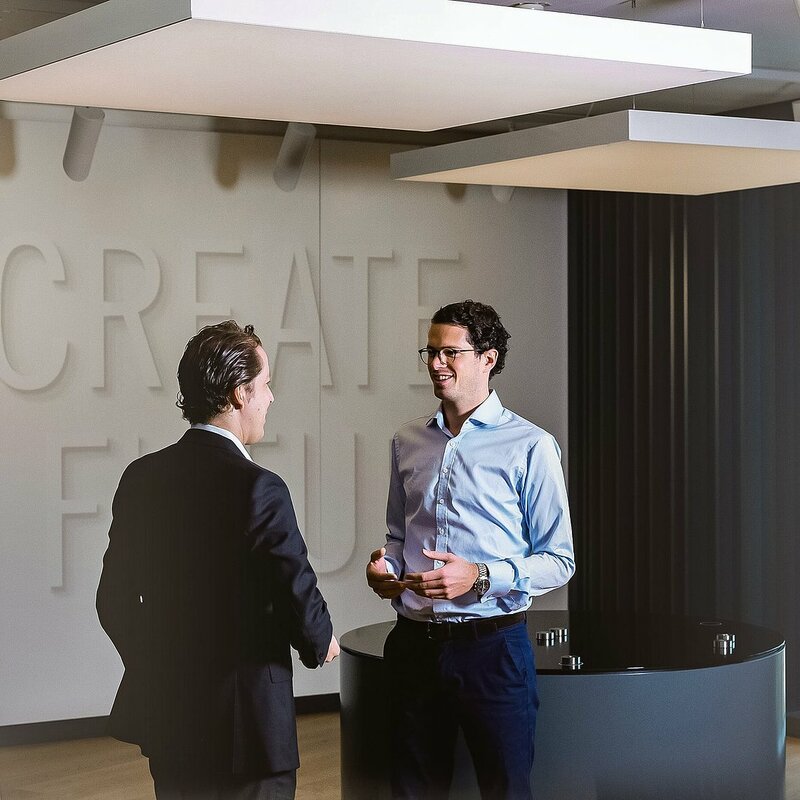 Fair, respectful, worthy of trust: All of our employees are required to comply with the external and internal stipulations of our Code of Conduct. Act ethically: Sustainable economic success is based on our Group-wide corporate values. 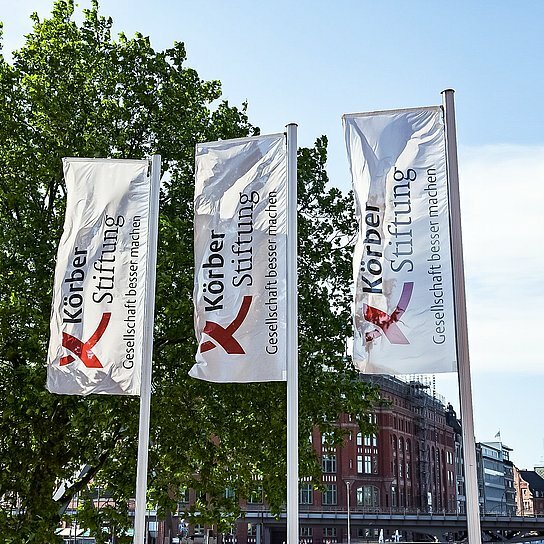 The Körber Group also undertakes to comply with all applicable antitrust laws and other legislation governing competition. In addition, the Group rejects corruption, and even the appearance of undue influence, in all of its business activities. 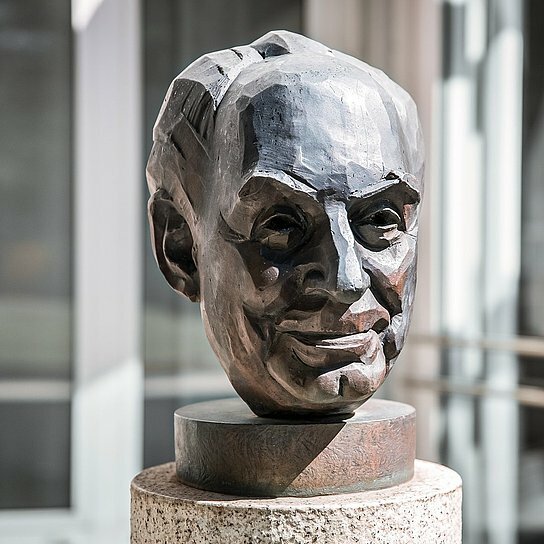 Körber will reject any business deal or transaction whose conclusion can only be brought about by a violation of applicable law by the participating parties. The company works exclusively with reputable business partners that comply with all applicable laws and only utilize legal sources of funding. The Körber Group takes active and ethically responsible measures to ensure compliance with its Code of Conduct. The Körber Group and its companies attach great importance to a corporate culture that is marked by mutual trust. The Group encourages any employee who identifies a potential compliance risk to notify his or her contact partners in the company — specifically, superiors, the local Management Board or the responsible Compliance Officers. The same applies to business partners and all other individuals who wish to report a suspected compliance violation. You can use the contact form below to report any suspected violation of the Körber AG Code of Conduct as regards corruption, unfair competition, and the protection of company assets. Your report can be submitted anonymously if you wish. The provision of your name and other contact data is completely voluntary. After you have completed the form, it will be converted into an e-mail that will be sent from this website to the Körber AG Compliance Officers. The corresponding information stored on this server will then be deleted. As the operator of this website, Körber AG only has knowledge of the name of the Internet provider used, the IP address, and the time this website was visited. Please be assured that you will suffer no negative consequences if you submit an honest and serious notification of a compliance violation.